There will also be a bucket collection around the ground to raise funds for the foundation, all donations are gratefully received. 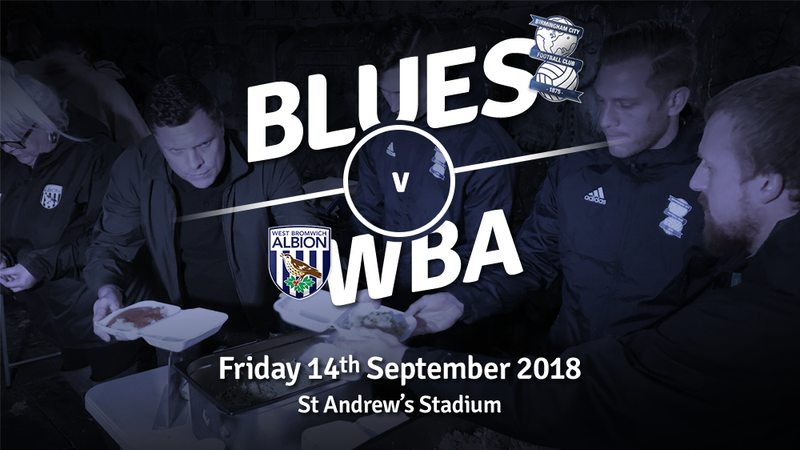 On to the football… Blues return from the international break still without a win this season, in the hope that their fortunes will change in the ‘Ding Dong Derby’ against the Albion this Friday. As per with every game this season, Blues fans have left dissatisfied with the result as a win seems difficult to come by. Unusually, in the 0-0 draw at home to QPR, the performance also left Blues fans questioning when this long-awaited win will come. It was arguably the worst performance of the seasons so far, as Blues posted just one shot on target against a lacklustre QPR side. The international break probably came at the best time for Blues, not exactly disrupting any momentum and giving Monk and his staff extra time to rejuvenate the squad and get them ready for Friday’s big game. Matches under the lights at St. Andrews are often incredible and intimidating for the visitors, especially when it’s nearing a sell-out. 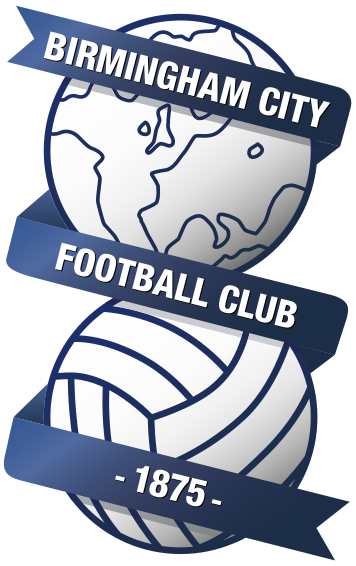 20,000+ Blues fans belting Keep Right On could push the team to bag that first win and an invaluable derby win over the Albion. Monk will have the same players available at his dispense, with David Davis and Isaac Vassell remaining absent due to injury. West Brom could be without winger Oliver Burke who withdrew from the Scotland U21 side with a knee injury, however trio Matt Phillips, James Morrison and Dwight Gayle should all be available for selection after picking up knocks. For the build-up to the game, We Are Birmingham spoke to Baggie Bird himself, the official mascot for West Brom. The season has started pretty well considering we are trying to play a new style of football, however the last minute defeats to Boro and Bolton were frustrating. Our front four in Gayle, Barnes, Rodriguez, and Phillips will cause most teams problems at this level and as a fan it’s refreshing to watch us play on the front foot. We do take risks now and we do try to play out from the back which sometimes causes problems. However I’d rather watch that that than long-ball football and playing for corners any day of the week. I think if we can be in the mix come January and the board back Darren Moore then there’s no reason why we can’t go straight back up, but the next few months will be crucial. I’m looking forward to the game on Friday night you can’t beat a ding dong derby. (5-3-2) Johnstone; Hegazi, Dawson, Bartley; Gibbs, Phillips; Livermore, Barnes, Brunt; Gayle, Rodriguez. With this game’s special meaning due to the excellent efforts of an ex-legend of both clubs, there could be only one suitable guest! Ex Blues and Baggies frontman and current campaigner for those in need Geoff Horsfield. I can see the game being cautious for the first 15 minutes and then the game opening up. The referee will have to be on top of his game as I can see it being quite tenacious and the tackles flying in. The game will be decided by a penalty to Blues who will win 2-1 and get their first win of the season against an inform West Brom side. The teams last met in the FA Cup in 2015, with Victor Anichebe sending West Brom through with a first-half brace. In terms of the Championship, the last meeting at St. Andrews was in 2006 which Blues won 2-0 thanks to a Gary McSheffrey double. Now club legend Paul Robinson was sent off for the Baggies for an elbow on Damien Johnson. Blues are still unbeaten at home this season, however all three home games have ended in a draw. West Brom have won one, drew one and lost one away from home this season. I’ve been made very welcome by the squad from the start, which is the reason I’ve settled so quickly. It’s like being part of a family, so I want to thank them for that. It suits me well this league because it is similar to the Second Division of the Bundesliga. The only difference is it’s a bit more physical here. When it’s one v ones for example you have to be readier in your head mentally, but I think I have adapted pretty quickly to this playing style. We’re disappointed to concede the goal at the end. It was a great strike, it would have been nice to keep the clean sheet, but the three points are the real big important thing and we managed to do that. To the fans – stick with us, I know it’s a little bit nervy at times but we believe in it and we hope the fans can believe in it too.